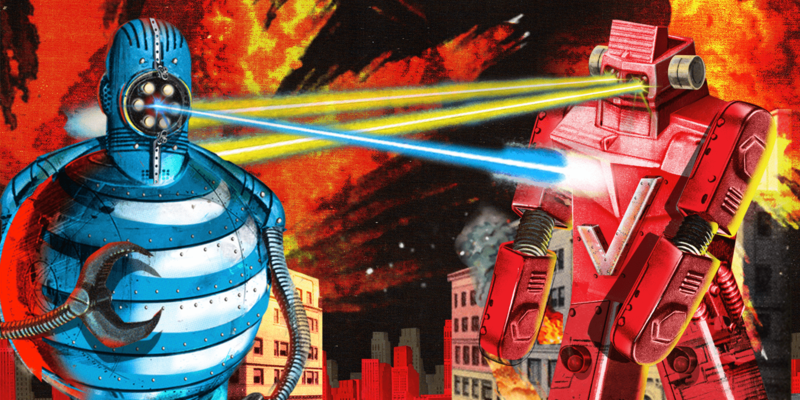 Telecom giants AT&T and Verizon are battling for supremacy. Later this month, AT&T will cloister 300 media, advertising and entertainment executives in a Santa Barbara, Calif., resort for three days. The telecom’s leaders will present some industry research it conducted, unveil a new brand name for its advertising and analytics business, and network over cocktails. The exclusive gathering is essentially a peace summit. 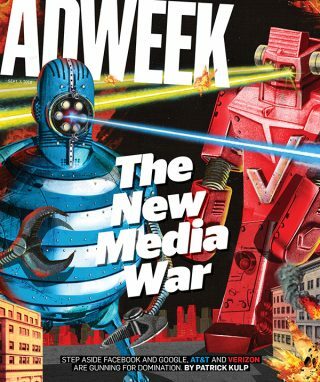 Fresh off the close of deals to absorb AppNexus and Time Warner, AT&T has big plans for the ad industry. It wants to automate the buying and selling of television advertising. It wants to re-calibrate which commercials are seen by which viewers. And it wants to eventually merge sales of premium video with those of digital display and native in the same big marketplace. 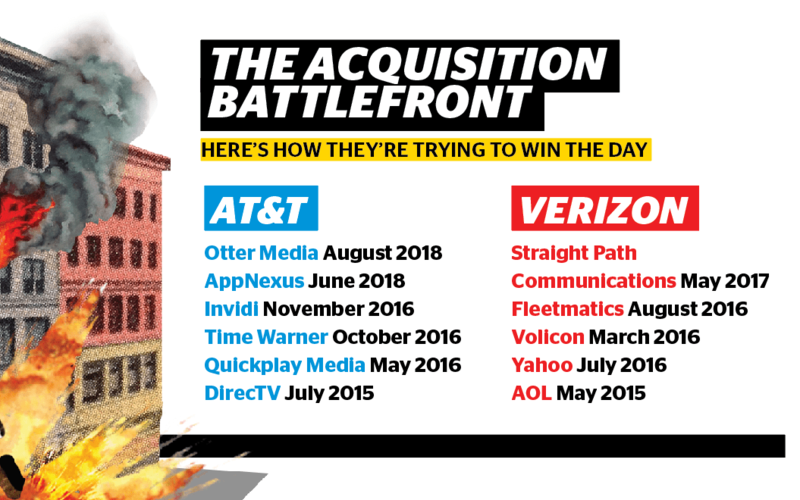 All of these ambitions are in service of AT&T’s transformation into what it calls a “modern media company”—a stack of content, data, ad tech and distribution tuned to maximize their tandem value. Experts say this model could provide a promising path forward for an industry stuck in the shadow of Google and Facebook. But in order to match that scale, AT&T needs the cooperation of some of its competitors—which, as it happens, now include most of the media and advertising industry. Until recently, chief rival Verizon seemed to have similar dreams. The carrier giant had pumped a reported $1.2 billion into Hollywood to build out Go90, a mobile streaming service meant to rival Netflix and Amazon. It had just consolidated its purchases of AOL and Yahoo into a single entity with a formidable ad-tech stack. But Go90 effectively flamed out in less than a year, and rumors are starting to swirl that Oath is underperforming expectations. With a new technical-minded CEO at the helm (the company’s former chief technology officer, Hans Vestberg), Verizon wants nothing to do with owning more content shops. It now plans to remain in a position where it can partner with as many different content providers as possible, and sees managing another big media company as a potential albatross in that pursuit. It still adamantly stands by Oath, but the division’s content production is focused on just four core verticals: sports, finance, entertainment and news. Both companies’ maneuvering is happening on the precipice of what could be a monumental shift for the wireless industry. The fifth generation of cell service promises to exponentially boost network speeds, making viable a whole range of connected technologies from mixed-reality streaming and instant movie downloads to self-driving car coordination and remote healthcare. Fixed 5G is expected to eventually be fast enough for consumers to trade terrestrial broadband for home wireless plans, making carriers more competitive with traditional TV providers. That could ultimately lead to a grand convergence in the long term—lines will blur between wireless and cable companies, streaming and traditional video and other media tied to a particular distribution scheme, according to Doug Brake, a telecom analyst at the think tank ITIF.